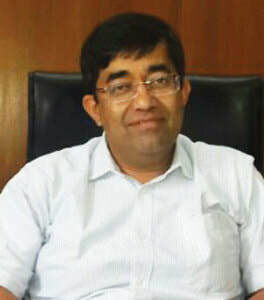 Praveen Pardeshi serves as the Additional Chief Secretary to the Chief Minister of Maharashtra. He has 29 years of experience in the Indian Administrative Services, serving in numerous senior executive positions to ensure the implementation and speedy completion of large scale projects. With the Revenue and Forest Department, Praveen worked on conservation and wildlife sanctuaries; as Secretary to the CM of Maharashtra, he promoted a flexible labor market and labor reform. He also has international experience as the Global Head of UNDP Geneva Post Conflict Recovery Unit and Senior Coordinator, United Nations International Strategy for Disaster Reduction. Praveen has an MSc Social and Economic Policy from LSE and was All India First in the Indian Administrative Services.